Batteries have come a long way. There are still a lot of things we can do with existing technologies and this was covered in Making Batteries Better. The leading Rechargeable Battery Technology at present is the Lithium Ion Battery because of the high energy density and reduced weight compared to Lead Acid Battery technology. But there is a problem with them wanting to explode so a lot of care is required in both making and using the Lithium Ion Batteries. And there are different types suited to different applications including non-rechargeable Primary Cell application. 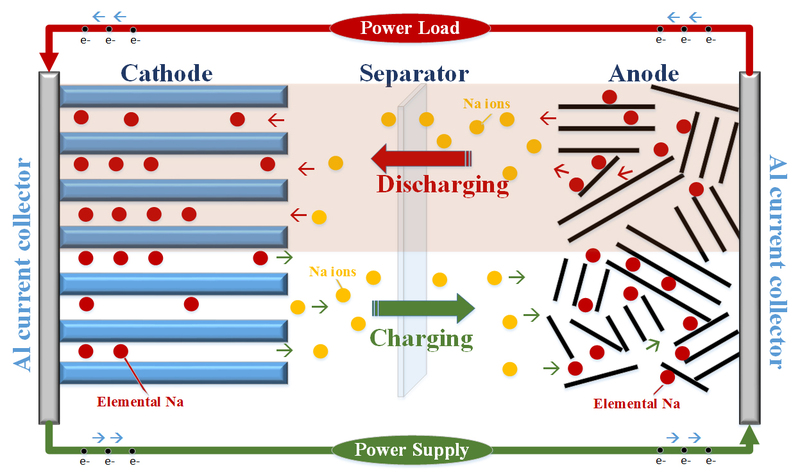 An emerging Battery Technology is the Sodium Ion battery. And it has a number of advantages. The idea has been around since the 1970s but took a back seat to Lithium Ion Battery technology. 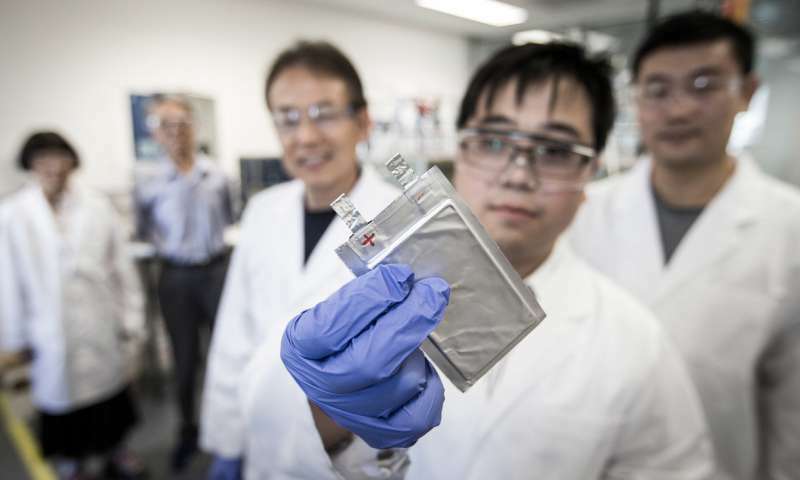 Now Sodium Ion Battery technology it is coming to the fore and key researchers in Australia are helping to make that happen. The diagram below shows how it works. Click on the diagram for a full sized view. Better and more affordable batteries will be one aspect of adding storage to the Electrical Grid and make renewables more viable for base load demand satisfaction. This entry was posted in Global Warming, Green Electronics, Technology and tagged Battery Technology, Lead Acid Battery, Lithium Ion Battery, Making Batteries Better, Sodium Ion Battery by Ray Keefe. Bookmark the permalink.